Updating windows can add a lot of value to a home. Updated windows often look better than older models that haven’t received regular maintenance. You can also make some changes that will improve your home’s energy efficiency. 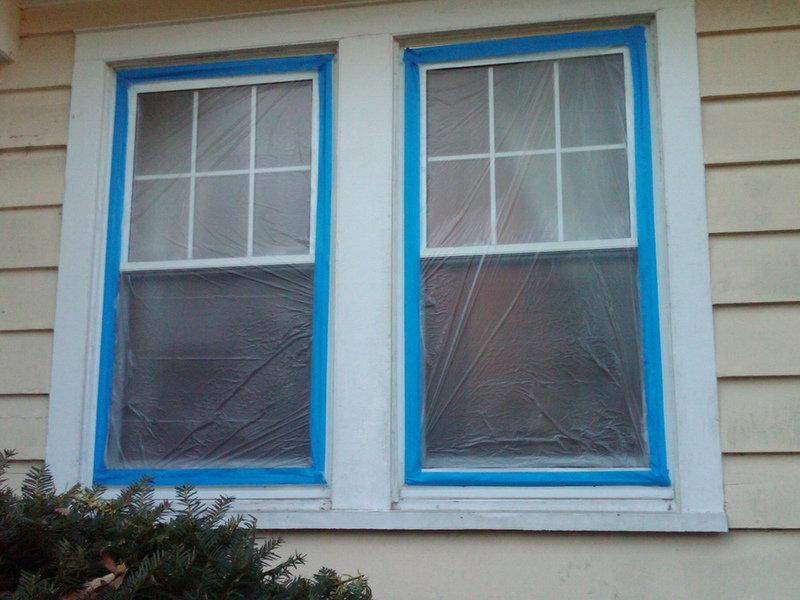 If you’re tired of your old, leaky windows, try these four ways to make them better. Adding a fresh coat of paint is an easy, quick way to make your windows look more attractive. Over time, the paint on wood frames will start to flake and peel. You see your windows frequently, so you might not notice how bad they look. Anyone who doesn’t live in the house, however, can tell you that those old frames have suffered. Expect your painting project to take about two days. You’ll need some basic tools and supplies that you can pick up at any hardware store for a few dollars. The paint is the most expensive thing you’ll need to buy. Caulk can become brittle as it ages. When that happens, chunks of the caulk might fall out of the frame and other crevices. Suddenly, your window lets cold and hot air flow into your home. Even small holes can have a big effect on a room’s comfort. Caulking doesn’t take any special skills, but it does require some patience. Take your time to make sure you fill holes properly. Any spaces that you miss will make it easier for the outdoor air to come inside. Some windows need a lot more than simple upgrades. 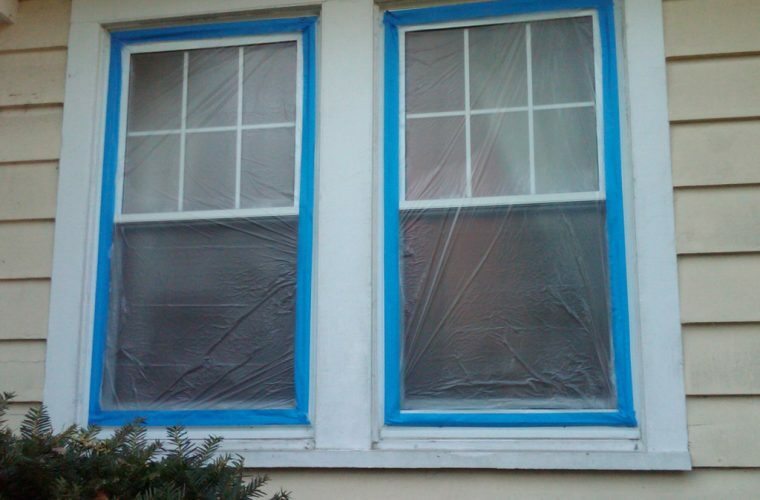 If your windows have suffered a lot of damage, then you might need to replace them. Depending on how many windows you replace, you could end up spending a few thousand dollars on this project. It’s tempting to choose cheap designs that will save you money. You’ll get better results in the long run, though, by choosing low-emissivity windows that will keep your home more comfortable. Some companies refer to low-emissivity windows as low-e glass, but their sales reps should know what you’re talking about. Keep in mind that low-emissivity windows can lower your energy bills, so you’ll save some money over time. If you can’t afford to buy replacement windows, then you can try to improve your current windows’ efficiency by adding a heat control film. A well-stocked hardware store should have a variety of heat control films. Most of them cost less than $50 per window. Heat films don’t work as well as low-emissivity windows, but you’ll get some benefits from adding a film even so. Expect to see a slight decrease in your heating and cooling bills. Your rooms might also feel a little more comfortable. Don’t expect a miracle, though. These films can do only so much. 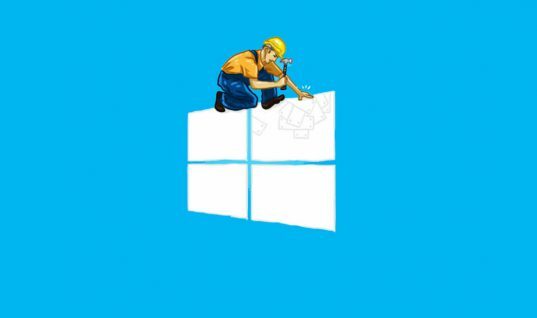 Upgrading your windows doesn’t have to cost a fortune. Take a close look at your windows, determine what changes will give you the best results, and invest what you can to make your home a more efficient, attractive place.